Bossier City, LA – It is with profound sadness we announce the passing of Edward Van Finuf, beloved son, brother, husband, father, grandfather, great grandfather, and friend to many after a short illness on March 16th, 2019 at the age of 86. Ed was born and raised in Shreveport, Louisiana, son of the late Edward Elton Finuf and Willow Verline Britt. He graduated from Shreveport’s Fairpark High School in 1950 before attending Louisiana Tech and entering the U.S. Air Force as a commissioned officer. Soon after entering the Air Force, Ed met and married the late Mary Elizabeth Chapman of Coatesville, Pennsylvania. Ed had a distinguished 26-year career in the Air Force and flew many missions over Vietnam as a navigator in KC-135 air refuelers while rising to the rank of Lt. Col. before retiring in 1980. Ed was a proud patriot and veteran, and to those who loved him, a hero. Early in his life, Ed discovered he had a passion for theater and was involved in one of the first shows ever produced at the Shreveport Little Theater. Ed remained deeply involved in Shreveport’s theater community his entire life performing in countless productions and eventually serving on the Board of the Shreveport Little Theater. Ed is survived by his three children – Christopher Britt Finuf (Kathy), Tracy Hardie Finuf (Scott Powell), and Kara Lynn Finuf. He is also survived by five grandchildren Meghann Phipps (Ben), Courtney Miller (Kade), Christopher Scott Finuf (Whitney), Connor Finuf, and Alli Finuf Newman. Ed is also survived by seven great grandchildren Madeline Phipps, Lillian Phipps, Annalise Phipps, Magnus Miller, August Miller, Scarlett Miller, and Dylan Miller. Finally, Ed is survived by his great friend and companion Tom Campbell and, of course, his beloved pups Buddy and Poppy. Ed Finuf loved to laugh, tell stories, eat good food, and he knew how to enjoy each precious moment in spite life’s inevitable challenges. Through his example, Ed taught those around him the importance of love and compassion for others. Perhaps more than anything, he leaves behind a legacy of simple kindness that all who loved him will strive to carry forward. The family will receive friends between 6:00 PM and 8:00 PM, Thursday, March 21, 2019 at Boone Funeral Home. 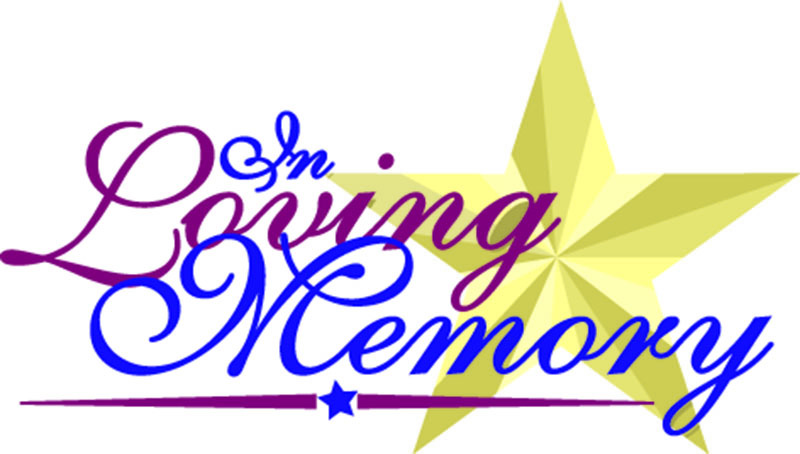 A graveside service will be 10:00 AM, Friday, March 22, 2019 at Northwest Louisiana Veterans Cemetery.